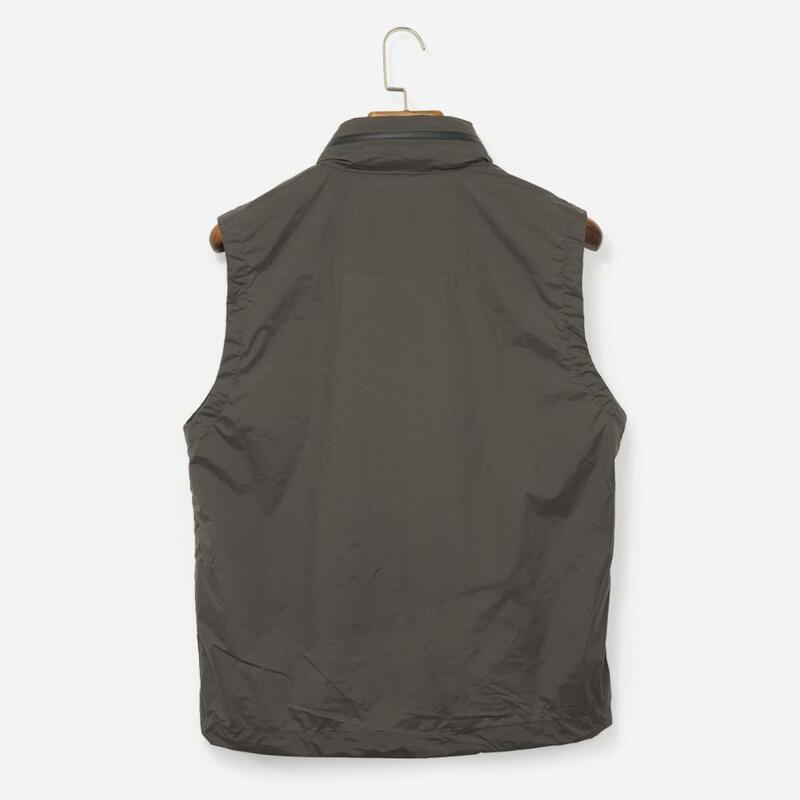 I don’t know which I love the most, a really good winter sale or a really well designed gilet? Fortunately Grants 1856 have both these bases covered with a top notch bit of Xmas discounting going on atm and this phenomenal piece of body warming kit from Norse Projects they’ve just taken delivery of. Called the Birkholm it’s made from a lightweight, water repellant cotton poplin and has a concealed hood which makes it perfect year round attire for those of you who love a bit of layering. 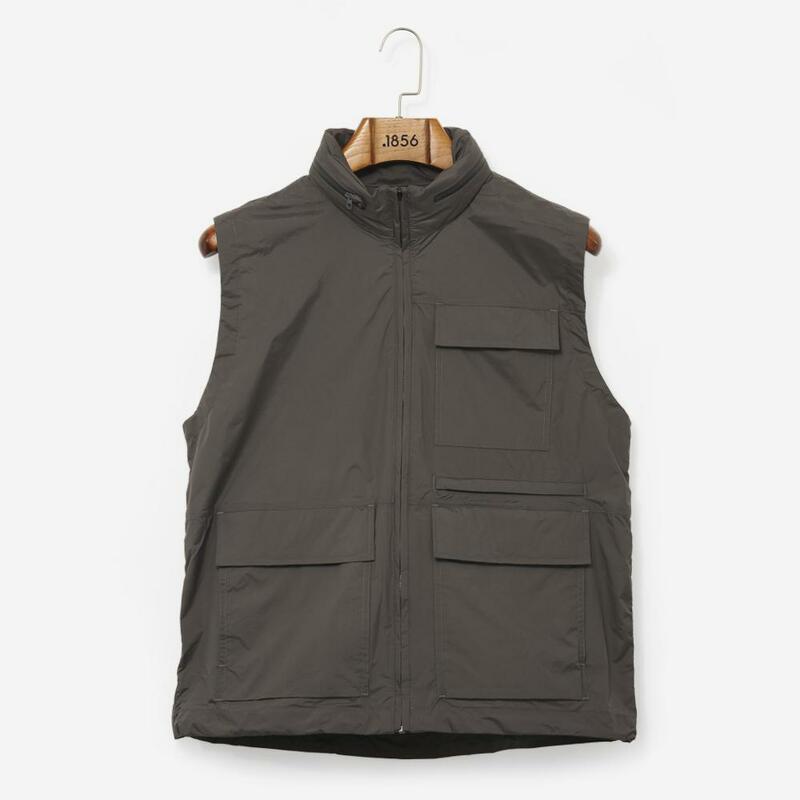 Buy a Norse Projects Birkholm gilet from Grants 1856 here. The PROPER POP-UP SHOP is open!